Can you believe we're already in the second quarter of the year?!?! Where is the time flying to?! Before you know it, I'll be 55 and my children will be telling me they want to get married! LOL. There's still a little bit of time before that, so I thought it would be good to check up on some of the goals I set at the beginning of the year. I actually wrote 3 different posts dedicated to how I want 2016 to go for me. The first post was on the word for the year. Do you remember what the word is? I'm sad to say that it hasn't really been going so well. I really started off strong with discipline in different areas of my life. I was reading my Bible and devotional like twice a day. I was doing great with my skin and hair care. And I even was doing nightly digital fasts - logging off social media from 8pm to 8am everyday. 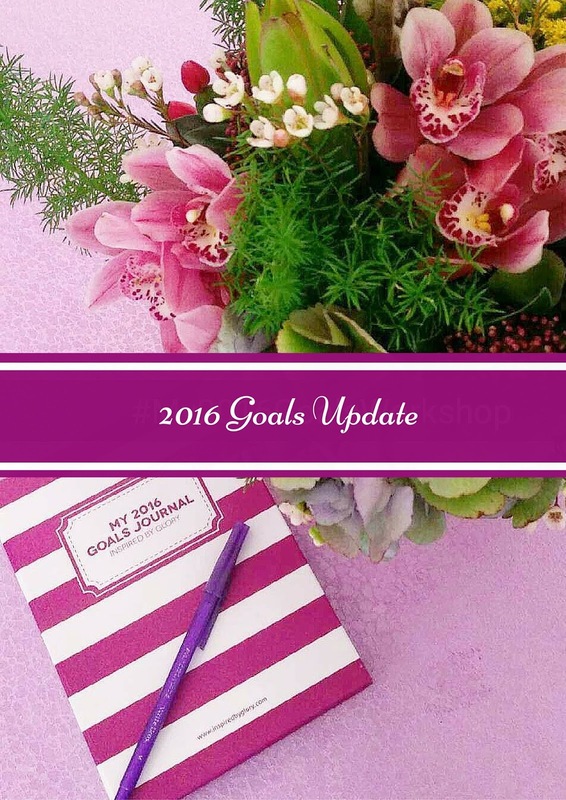 In the second post, I recapped my 2015 Goals. Diversify Posts - I almost feel like I'm slowly going back to the same ol. I need to do better here. Respond to Comments Daily - This one's a half-fail. I don't respond everyday, but I set out blocks of time and reply en masse. Visit Blog Links - I started off well, but I haven't been doing a great job of this lately. Boo! Understand Google Analytics/SEO - We'll try this month. Hit 1 Million Views - I started the year at maybe 780k views. Today it's 865k. Maybe we should shoot for a higher number? Add Vlogs - Done! It's not regular yet, but we'll get there. If you made any goals this year, how far have you gone with them? Share in the comments below. The beginning of this year I told myself I wasn't going to fake any emotion this year. I want to be real and not be hypocritical towards anyone.. So far so good, I've been doing my best and God has been helping me. That's a great goal to have, and it definitely adds to your character. God bless! 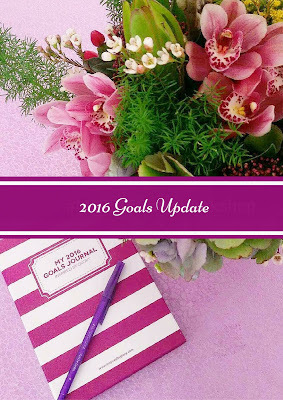 This post literally just made me g back to check my 2016 goals and I found out I scored 3/8! 3 out of 8 isn't bad at all!!! We're only one quarter through, so you have time. Yes oh, you should increase your blog views. Soon, you will be at more than 1 million views. i didnt set a goal this year and its due to because i noticed most goals have been setting in 3-4 years ago weren't fulfilled. Maybe you should look at why they weren't fulfilled and figure out a different way to set your goals, or change the goals themselves. Might seem selfish of me but I'm super happy you reply every comment now. I once told myself I'd never comment on your blog again until you reply every one. And see, you have! I liked the Word of the Day posts I read. Please keep doing that. Hey there! I actually reply comments more often than not... instead of waiting days to respond in bulk, this year I want to make it a daily practice.